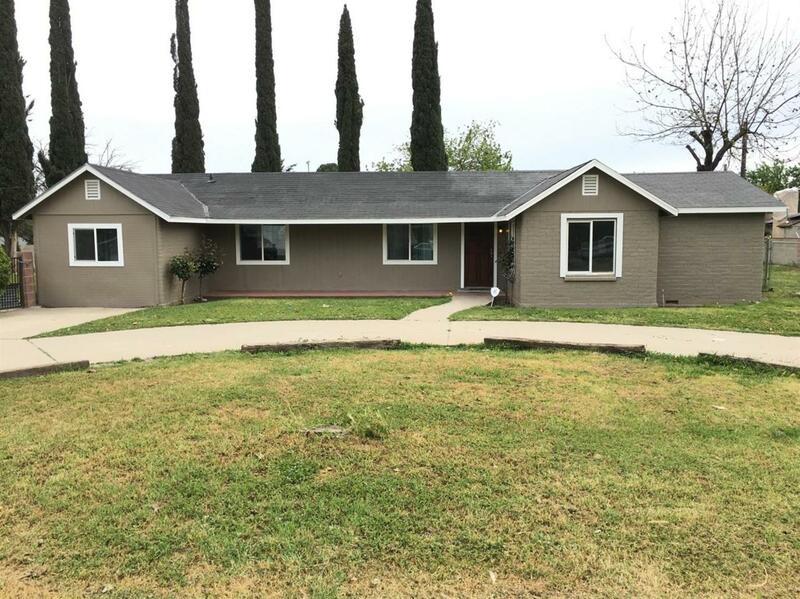 Newly remodeled 4 bed 2 bath Beautiful home on a 18,000 sq ft home site with a 4+ 1,000 sqft detached garage with vaulted ceilings. This slice of heaven is located in the beautiful Sunny-side area in a quiet neighborhood just a 3 min walk to shopping and restaurants. New kitchen cabinets, flooring, fresh paint and much more. No Showings until Open House Friday 4-19-19. Appraisal value $310,000 - PRICE TO SELL! Listing provided courtesy of Marshal Strang of Guarantee Real Estate.